The Labour Party has pledged to ban fur imports into the UK - in a bid to reduce animal suffering. The party banned fur farming in the UK in 2000 - and now wants to take this a step further by stopping the sale of fur altogether. In an interview with BBC's Newsbeat, Shadow Chancellor John McDonnell said: "We should not have a fur trade that relies upon the suffering of animals abroad. We think there's sufficient public pressure to force the government into banning the imports." The announcement comes as Parliament debates a ban on the importation and sale of fur - prompted after a petition on the topic garnered more than 100,000 signatures. Petitions which reach 100,000 signatures are almost always debated - unless the issue has been recently debated by politicians or if there is already a debate scheduled for the near future. A further petition - this one with 400,000 signatures - was also handed into Downing Street by Queen guitarist and animal rights campaigner Brian May. 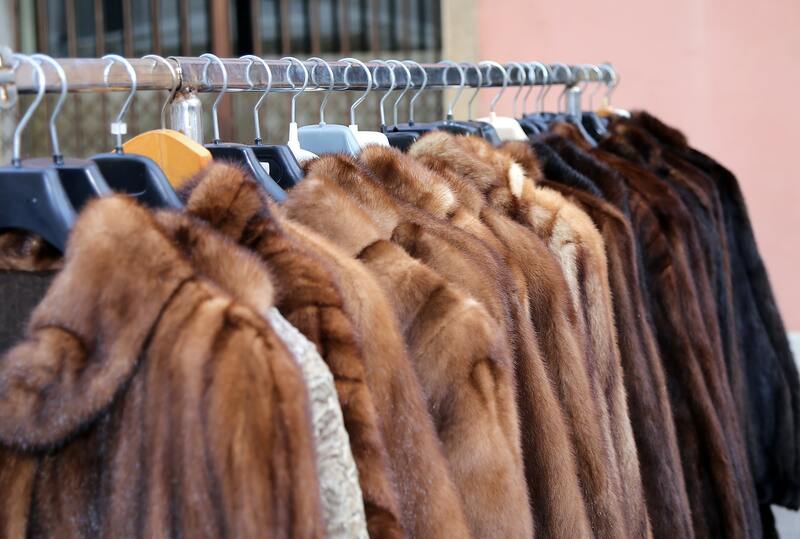 But not everyone supports a ban: speaking to Sky News, Mike Moser, the chief executive of the British Fur Trade, said buying fur should be a consumer choice. He said: "People stigmatise fur but accept leather, or they stigmatise leather and accept meat, or they stigmatise meat and they wear silk. "What's important is that animal welfare is paramount and then I think it's up to the individual to choose." The current Tory Government has not yet committed to an outright ban - despite Brexit providing an opportunity to do so. 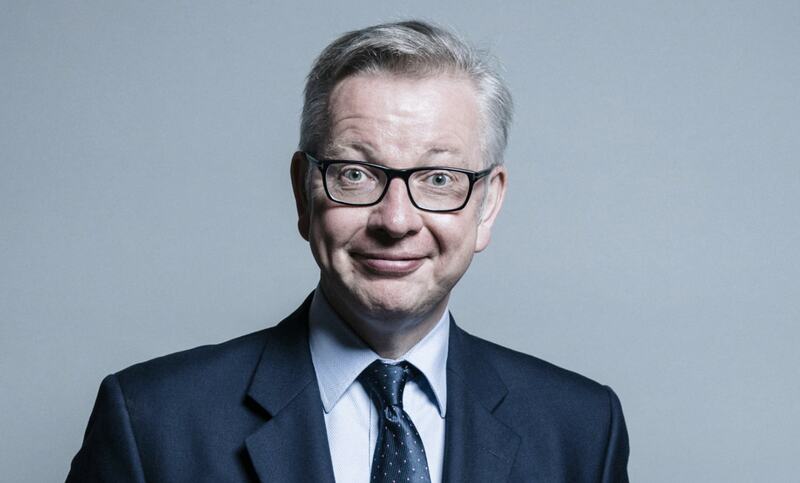 An official statement said: "After we leave the EU we plan to retain the current regulations banning the import of cat and dog fur and products, and seal skins and products from commercial hunts. "We are also considering whether further steps could be taken outside the European Union." A number of top designers have recently dropped fur for ethical reasons, including Versace, Michael Kors, Gucci, and Jimmy Choo.